Upgrades and updates: everybody knows them, but ... when it is time to install them. OK, you get the picture. What's the main difference between an update and an upgrade? An update brings mostly fixes for vulnerablities, an upgrade new features and fixes. Both are equally important for the fixes: some of these are application improvements, speed or crashes, but others concern security vulnerabilities, bugs that an attacker may use to execute other programs without being suspected. 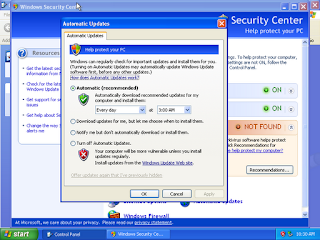 Many Operating Systems (Windows, Linux, Mac Os X) have a feature to auto check for updates and upgrades. Be aware that it concerns only the operating system itself and usually the applications from the same vendor. Other applications installed may have to be manually updated or upgraded. 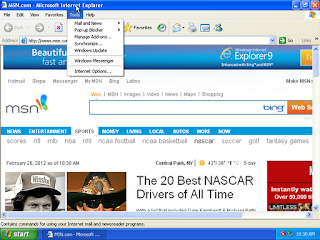 For a long time, Microsoft has been providing a way to automatically update its Operating Systems and key applications. In Windows XP - and if you kept the themes - this function lives under "Control Panel" > "Security Center" > "Automatic Updates"
The default setting of "Turn on Automatic Updates" is to download and install the recommended updates every day at 3AM. However, unless you don't really care about your power consumption, at that time your computer will be off. I usually edit these settings, accessible at the bottom of the same window under "Automatic Updates". and change them to "Download updates for me, but let me choose when to install them." As soon as new updates are available, your computer will notify you with the "little yellow shield." As I said, this will install the recommended updates, not all the updates. There are two additional types of updates available from Microsoft: "optional updates", which don't fix anything critical, and "hardware updates", which improve the hardware support and correct driver issues. These are available through the website "Windows Updates", operated by Microsoft. In IE, go to "Tools" and click on "Windows Updates." At the screen offering to chose "Express" or "Custom", select "Custom". For each category, you may click on "select all". However, from time to time, you may have to choose between certain patches: for instance you cannot install in the same sweep .net framework 4 and .net framework 1.1. In that case, the system will show you what patches need to be installed independently. Remains the other applications. Most of us have, in addition to Windows and Office, a browser for the non IE users, adobe reader, adobe flash, various players, possibly iTunes and so forth. All the modern applications have an option to check whether you are up-to-date, and this usually lives under "?" -> "About" or "Help" -> "Check for updates". 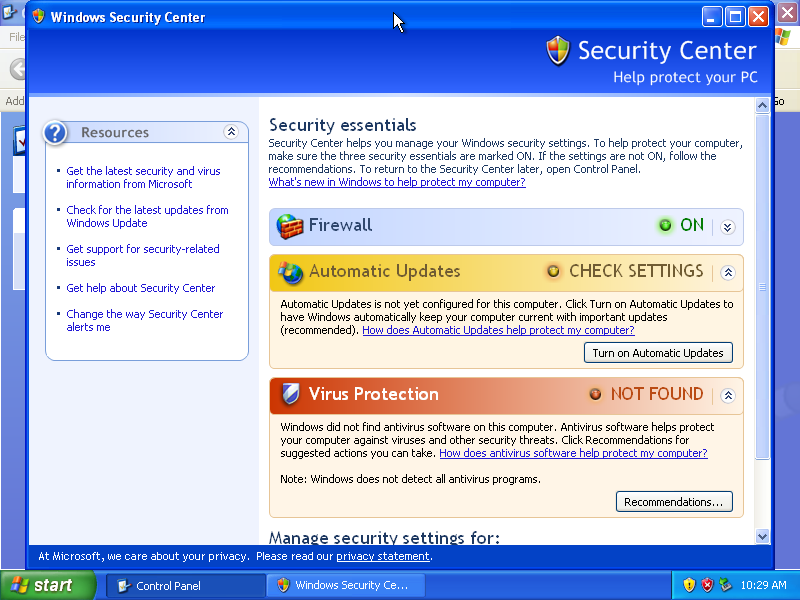 Windows 7 has a built-in interface you may invoke by typing "windows update" in the search bar in the Start Menu. There, you can select what to upgrade. By clicking on "Check Upgrade", you will start the detection process. Optional updates are not selected by default. Click on it to select these additional packages. In all cases, when upgrading, it is important to close all running applications, to avoid losing data should one be closed. If an update fails, retry after having disabled your AV: from time to time, an AV may stop the installation of system components thus preventing the correct installation of an update. On a regular basis (once every month or so), for all used applications, check if there are updates, either using the built-in mechanism or by visiting the vendor's website.